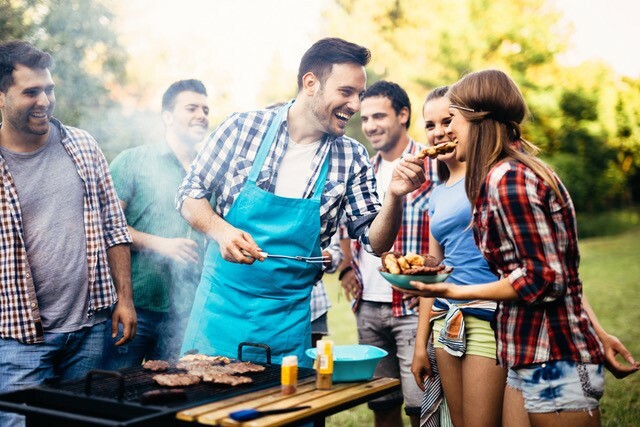 If you are an Enthusiastic Griller and just love to fire up your BBQ grill or smoker then look no further to the Proud Grill Company to help make your grilling experience better, healthier and safer with our line of innovative grilling products! 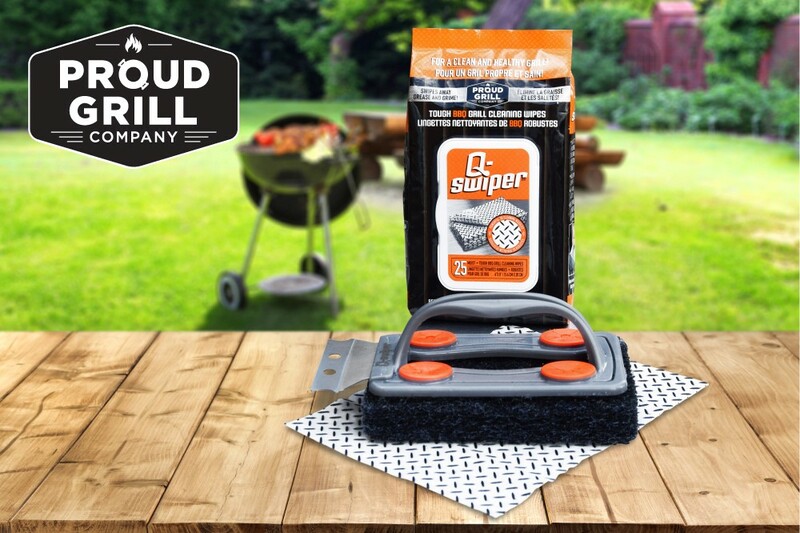 Our Q-SWIPER® Grill Cleaner is a new bristle free and wire free way to safely swipe away grease and grime for a clean & healthy grill every time you barbecue. 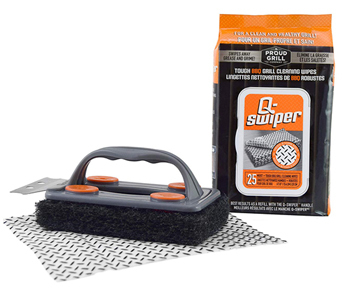 This patent pending grill grate cleaner combines the Q-SWIPER® Grill Brush and scraper with our tough Q-SWIPER® BBQ grill cleaning wipes to safely remove tough grease and grime. 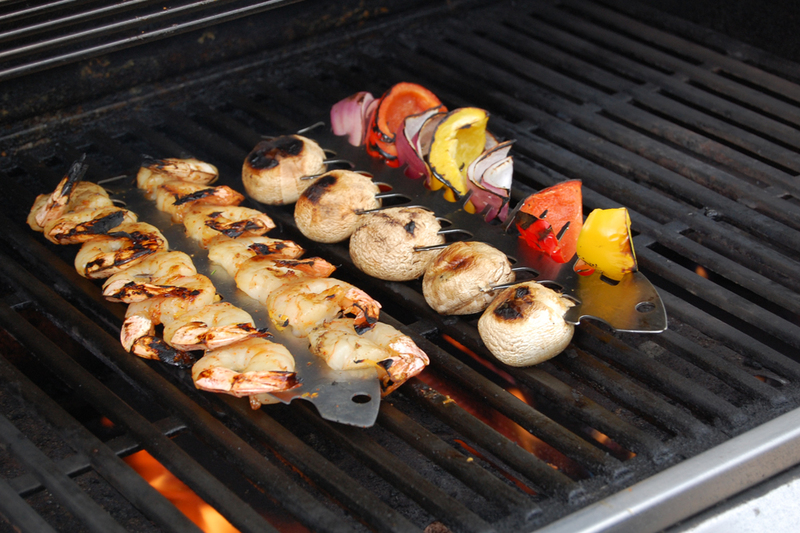 Our Slide & Serve BBQ Skewers is an innovative new take on grilling Shish-Kabob. 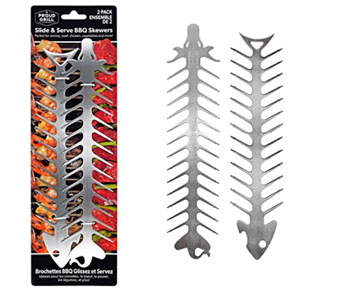 Our unique skewer tips help prevent food from falling off or turning on the grill. Now you can slide your food on and off with ease. Serve from BBQ Grill to impressive plate presentation. 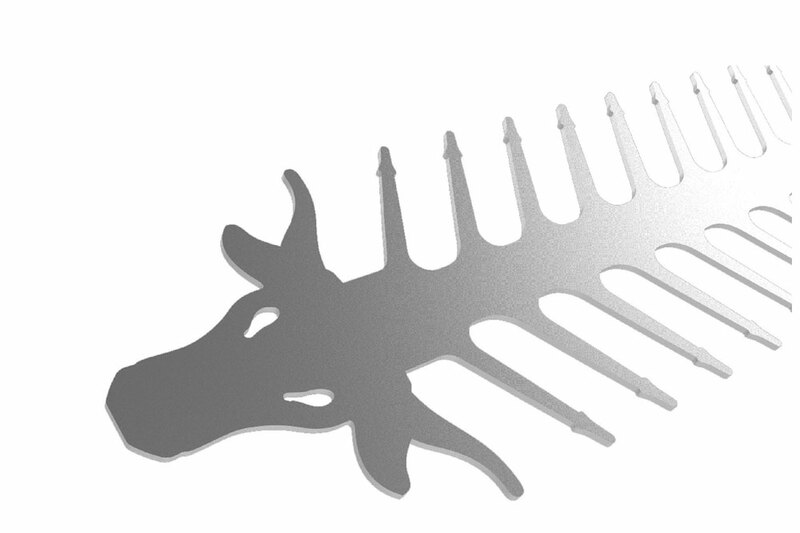 Made from Stainless Steel, reusable and dishwasher safe. 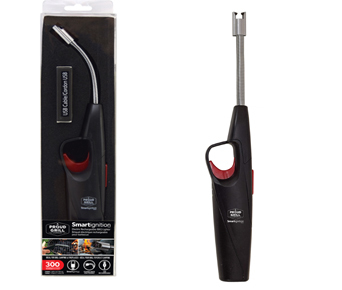 OurSmartignition™ Rechargeable Lighter uses an electric arc to ignite barbecues and campfires. Charges with the included USB cord and you get up to 300 lights per charge. Butane free, flameless, no smell and wind proof. This heavy duty lighter has a long flexible neck and a safety dual switch trigger lock system. 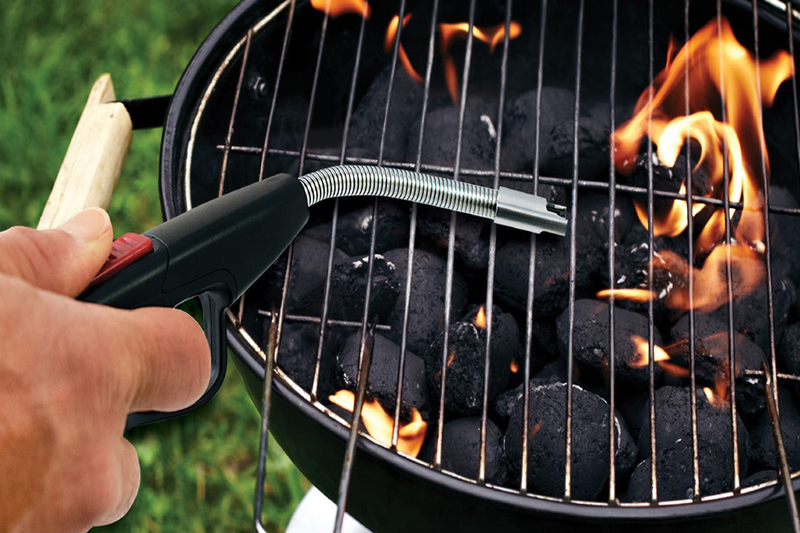 To provide Grill Enthusiasts with innovative BBQ cleaners and accessories. We want to be admired by our Customers for safe, high quality products that make a difference in their grilling experience. We want everyone to be Proud of their Grill! 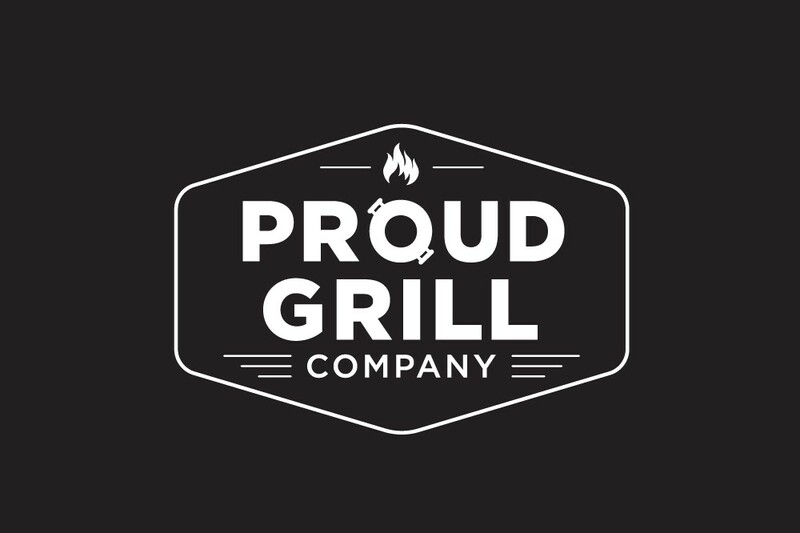 Proud Grill was founded by a group of entrepreneurs who care about your grilling experience. 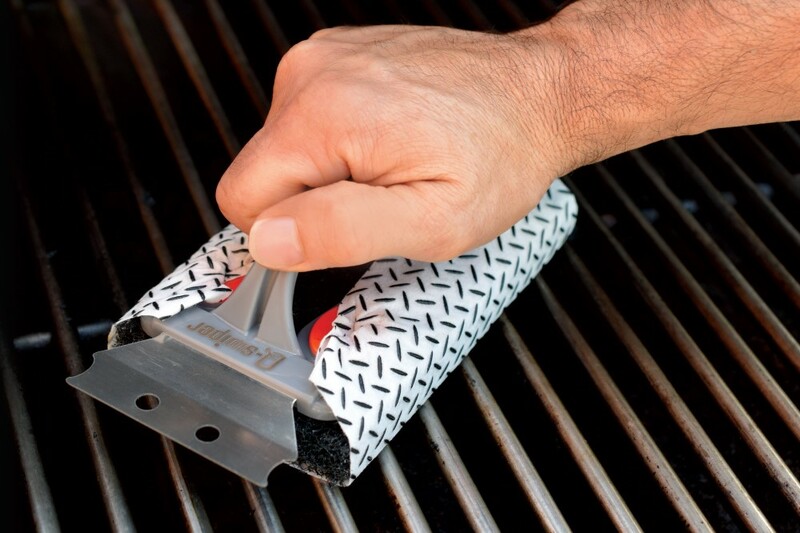 We know that you value a clean cooking surface and want the best grill brush and grilling accessories. We focus on innovative product design and quality. 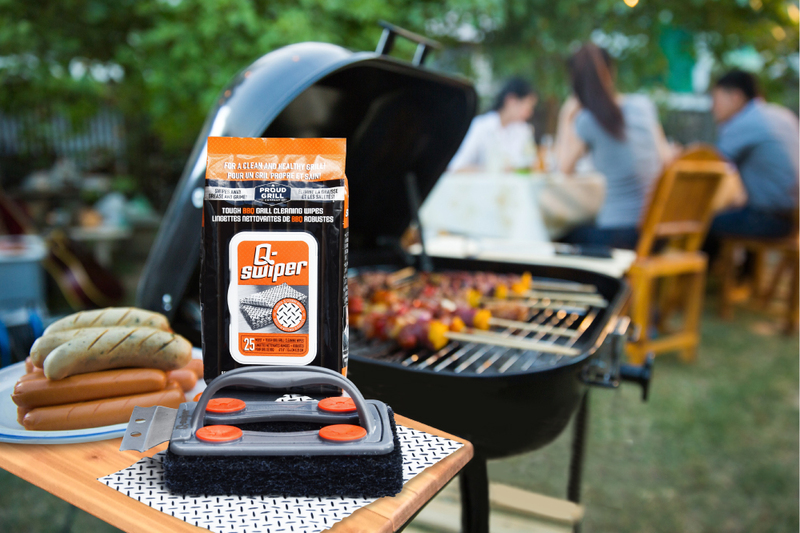 Our patented designs are key to making your grilling experience better. 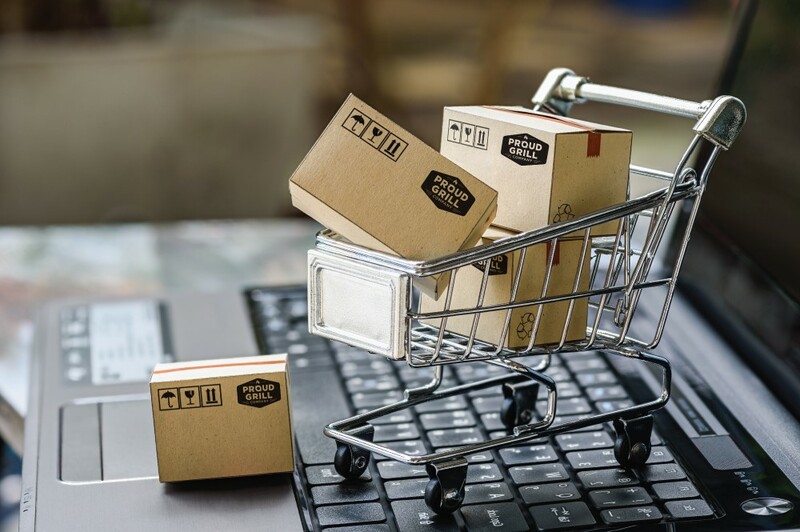 To our Retail Customers we are EDI enabled and concentrate on strong Customer Service levels through our warehouse partners located near Chicago and Toronto.